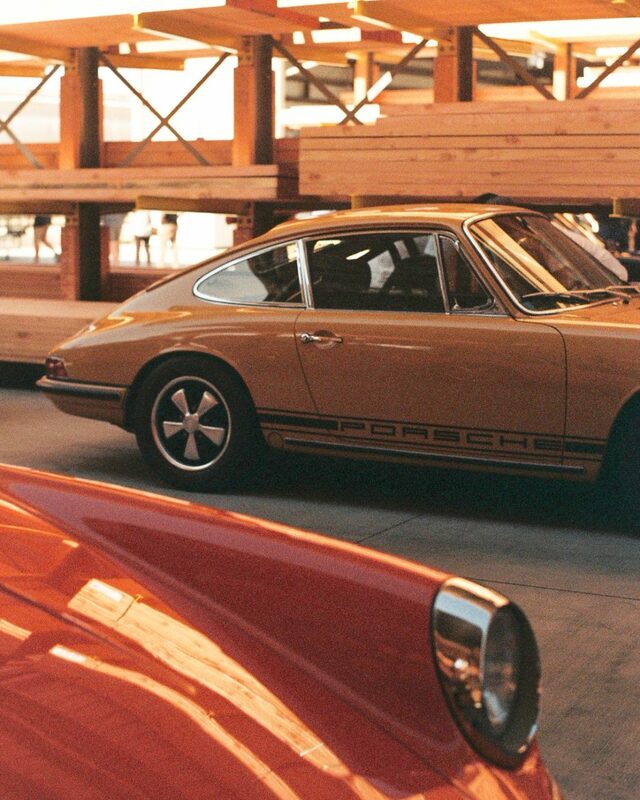 Endless rows of Porsches idle outside a lumberyard, their chrome and paint shining in the California sunrise, exhausts snarling as they inch towards their destination. They all wait for Luftgekühlt—a Porsche-lover’s event that, in its short lifespan, has redefined the car meet. 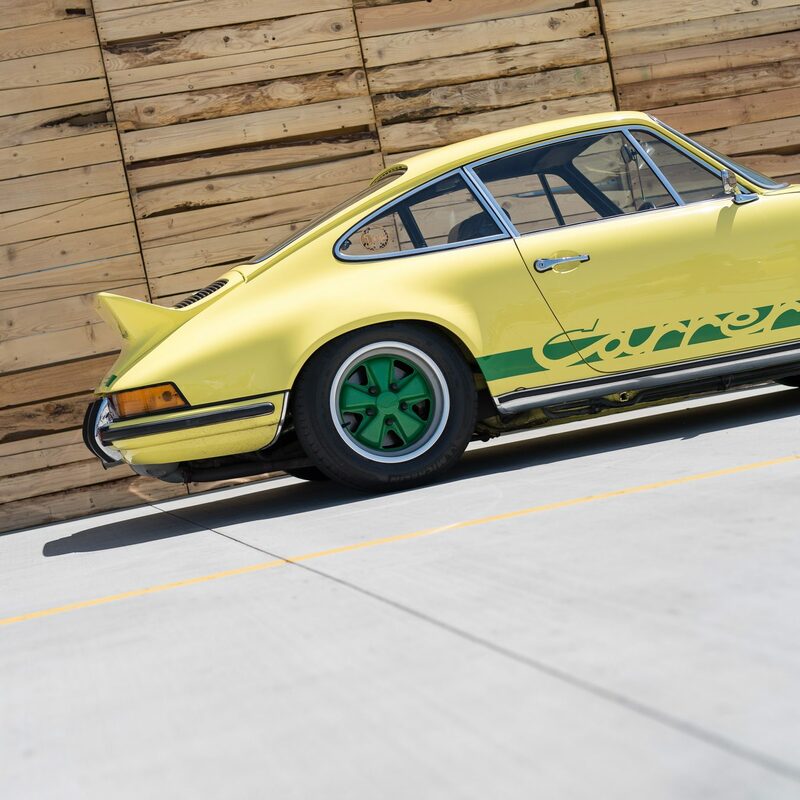 The show’s very name is a symbol of enthusiasm for the brand; luftgekühlt comes from Porsche internal vernacular that recognizes the company’s air-cooled cars, starting with the Pre-A 356 and ending with the 993 line that finished production in 1998. 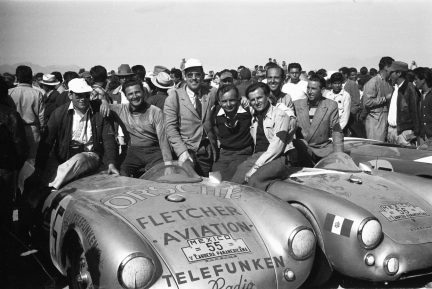 The wildly popular Luftgekühlt event is the creation of Patrick Long and Howie Idelson. 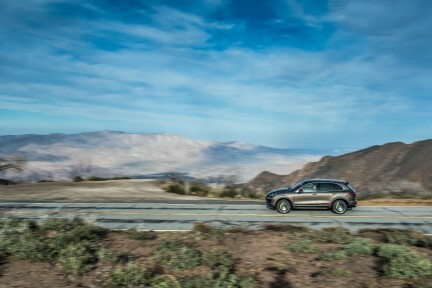 Long is a Porsche factory driver and a two-time class winner of Le Mans, the annual 24-hour car race that transforms a sleepy French village into a gruelling endurance test; Idelson is a creative director with an automotive passion. 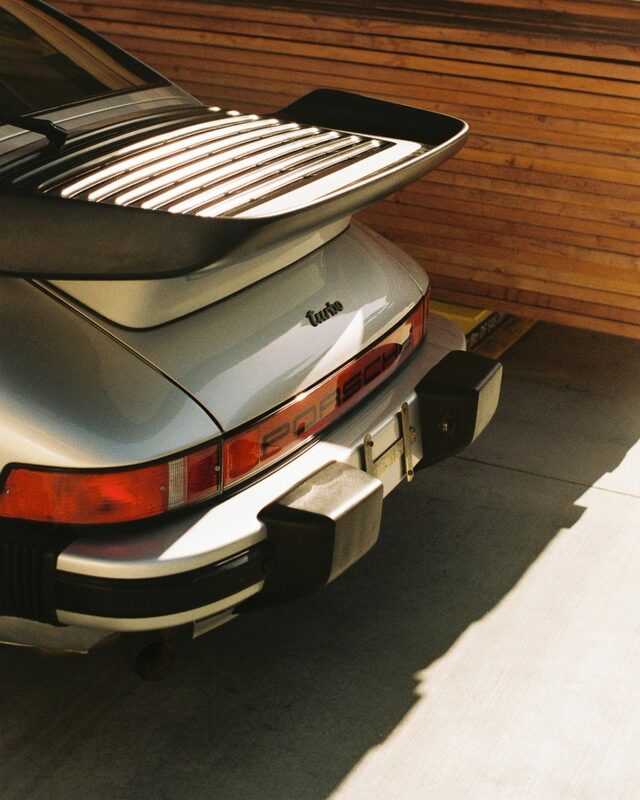 The partners’ first three events were intimate affairs: a handful of air-cooled Porsche enthusiasts gathered to celebrate their builds, nurturing the community and art inspired by the German marque. 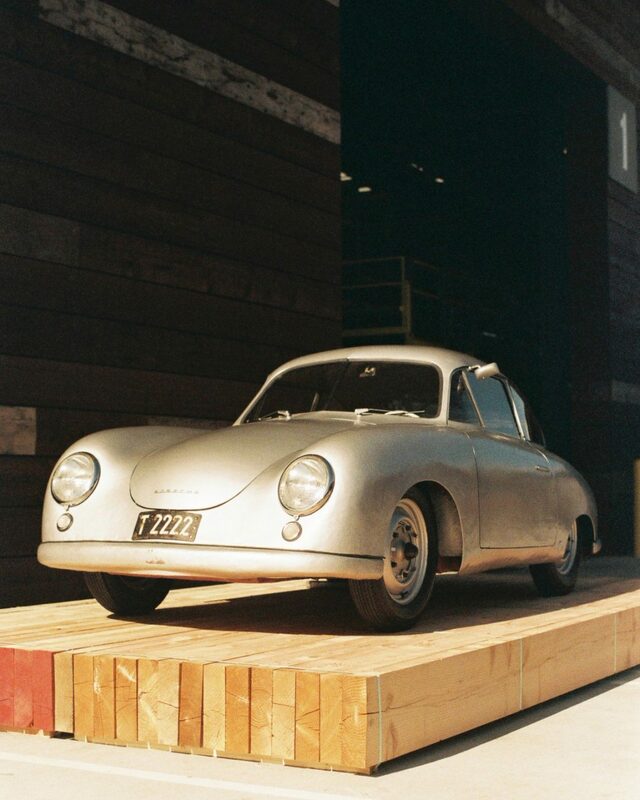 The fourth edition was a drastic evolution, taking over a large warehouse at the Port of Long Beach. 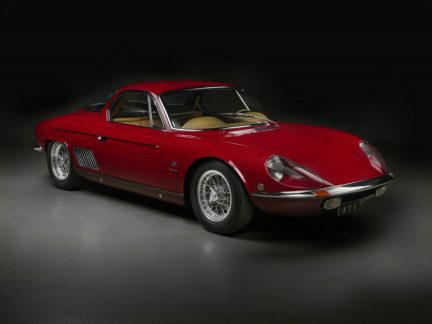 It was filled with 911s, 356s, legendary race cars, and rare collectibles, with staging light-boxes over the models that created something closer to a gallery opening than a car show. After that, everyone questioned how Luftgekühlt could up the ante. Enthusiasts speculated on where the event would be held (the organizers keep the exact California location secret until the last possible moment). Shops rushed to finish their restorations for the show. Owners planned road trips from Florida and Colorado or booked flights from Germany and England. Celebrities loaned their cars for the event, including Jerry Seinfeld, who offered his aluminum-bodied 1949 356/2 Coupe Gmünd—one of only 30 surviving examples. Seinfeld’s car helps enlighten this year’s Luftgekühlt, which took place on April 22, 2018. 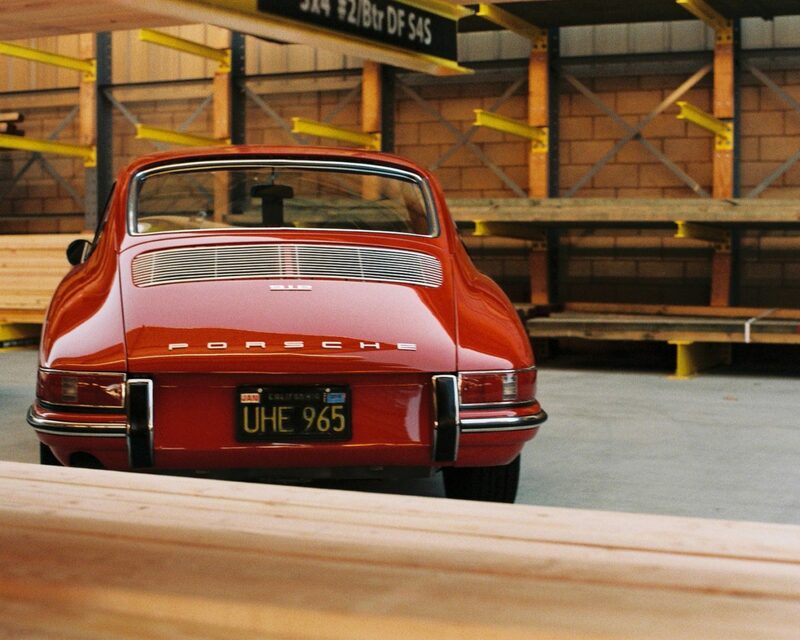 The show was hosted at Ganahl Lumber, a colossal lumberyard in Torrance. 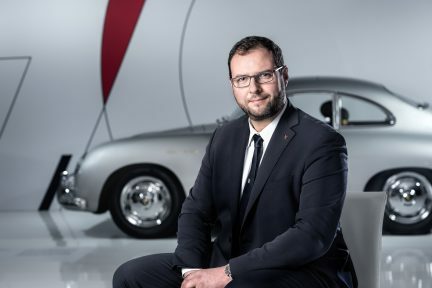 The location was selected for its symbolic link to a time in Porsche’s heritage when the automaker had relocated car construction from Stuttgart, Germany to a tiny former sawmill in Gmünd, Austria. Seinfeld’s car was built in that very mill. Long and Idelson believe that the location is key to the event; they find the right spot, and everything grows from there. 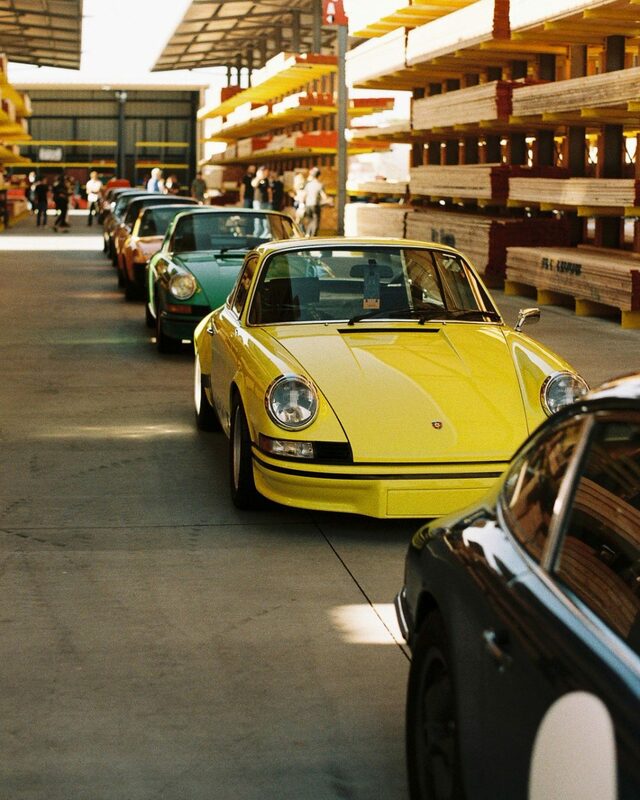 Six hundred cars were parked for Luftgekühlt 5, including a 1978 Interscope 935 and a 911R, the original stripped-down racing version of the 911 from 1967. Thousands of guests meandered the rows of stacked wood, admiring cars and sharing their excitement and passion. Luftgekühlt describes itself as a celebration, and it succeeds as one. To own a vintage car is to become a steward of its history. Whether you’re the first owner or the sixth, stories are woven into the leather seats. Luftgekühlt is doing its part to make sure these cars, and their pasts, ride on.